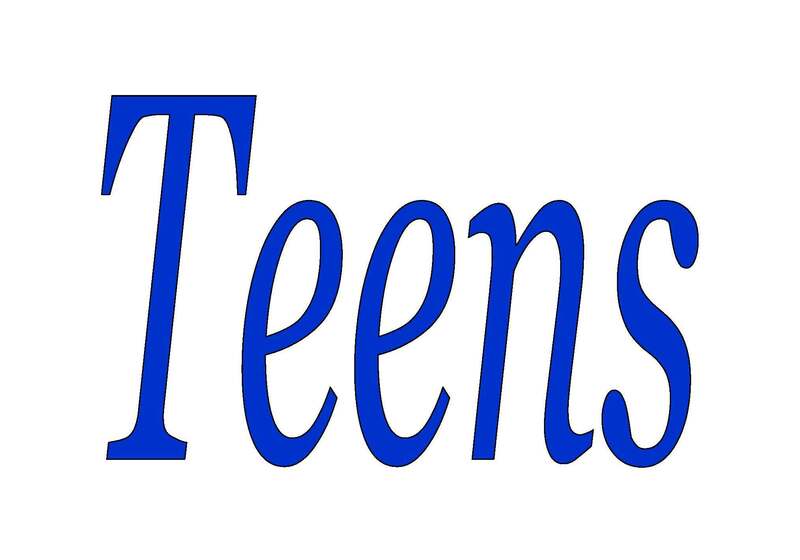 Teens meet every Sunday evening from 6:00 p.m. - 8:00 p.m. between September and May. The primary focus of our Teens program is to reach teens with the gospel of the Jesus Christ and to help them grow into spiritually mature young adults. Our weekly meetings offer an opportunity for positive Christian fellowship as well as sound Biblical teaching. We also seek to offer activities at regular intervals that allow our teens to spend quality time together, and that further presents an opportunity for them to invite their unsaved friends to hear a brief devotional message and witness pure Christian fellowship. More information on specific details of our program are offered below. Our group meets weekly at Holly Hills Baptist Church. We begin promptly at 6:00 with our game time. A wide variety of activities are enjoyed. After our game time we partake of some light refreshments. During this time we also interact with the teens concerning their daily walk with the Lord in areas such as: personal devotions, scripture memory, etc. The remainder of our night is dedicated to the weekly Bible lesson, prayer and pertinent announcements.